All our flights are operated by our highly qualified staff of pilots, supported with thousands of flight hours and experience flying over Barcelona. 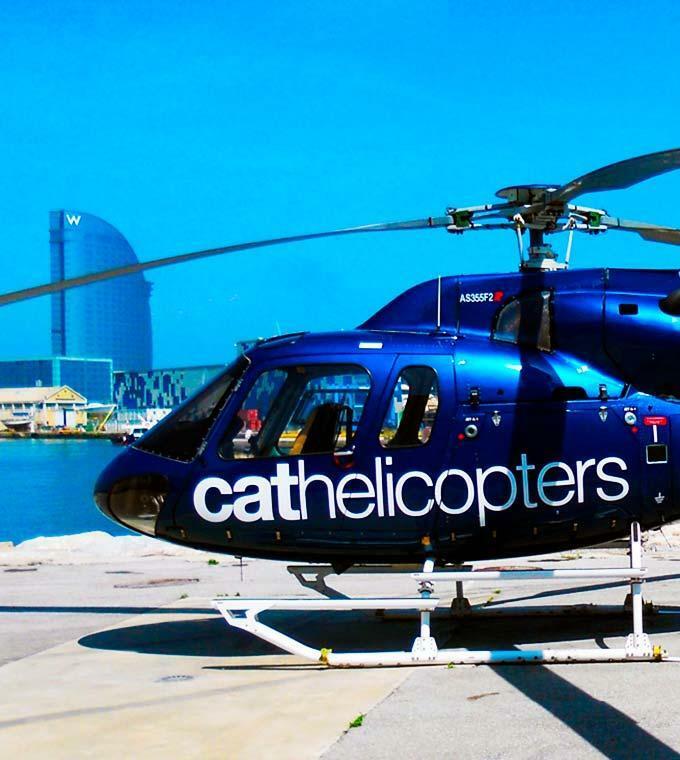 Our fleet of helicopters has the latest technology and with our staff you will live an unforgettable and different experience. Arrival at the heliport 20 minutes before departure. · Min. 4 passengers, max. 5 passengers. · Photo ID or passport required for boarding. · The maximum weight allowed per passenger is 110kg. In case of exceeding it, you’ll have to pay for two seats.